For the last 40 years, the Public Transport Users Association (PTUA) has been fighting for better public transport in Melbourne. 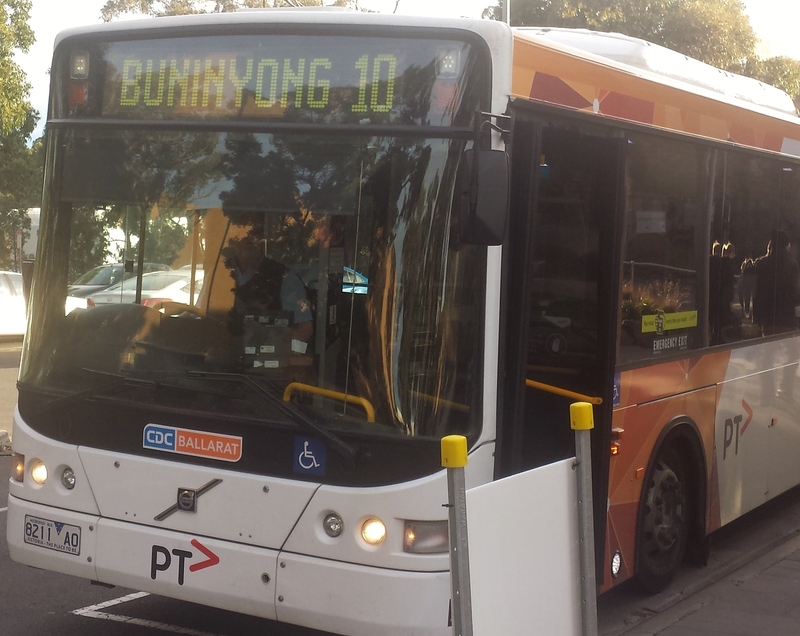 The Geelong branch of the PTUA has existed for over a decade, and has campaigned for the whole of regional Victoria. The PTUA is pleased to announce the formation of a Ballarat branch, which will continue that advocacy, with a particular focus on Ballarat and western Victoria. The Ballarat branch will represent towns like Ballan, Bacchus Marsh, Maryborough, Ararat, Horsham, Hamilton and Portland – and will campaign for improvements to all forms of public transport, including intra-town buses and V/Line trains and coaches. Non-members are welcome to come along and share their views, and there will be opportunities to become a member on the night.